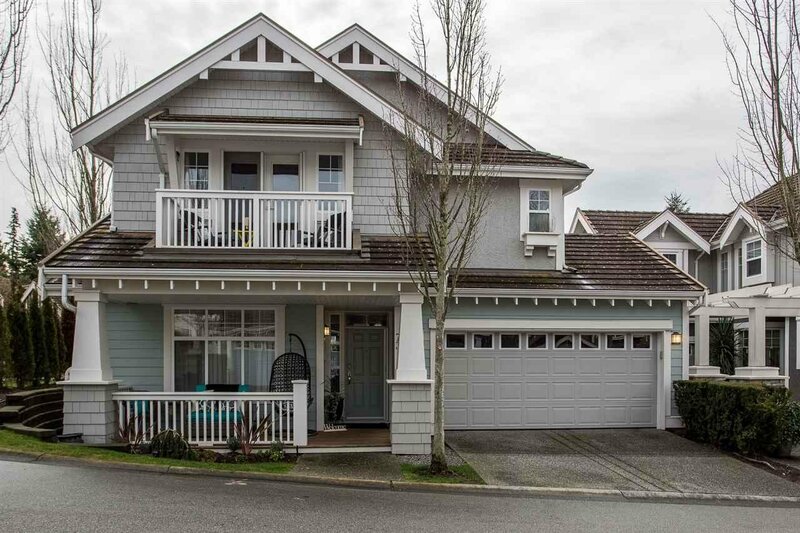 Beautiful 5 bedroom, 4 bathroom home in the gated Cambria complex. 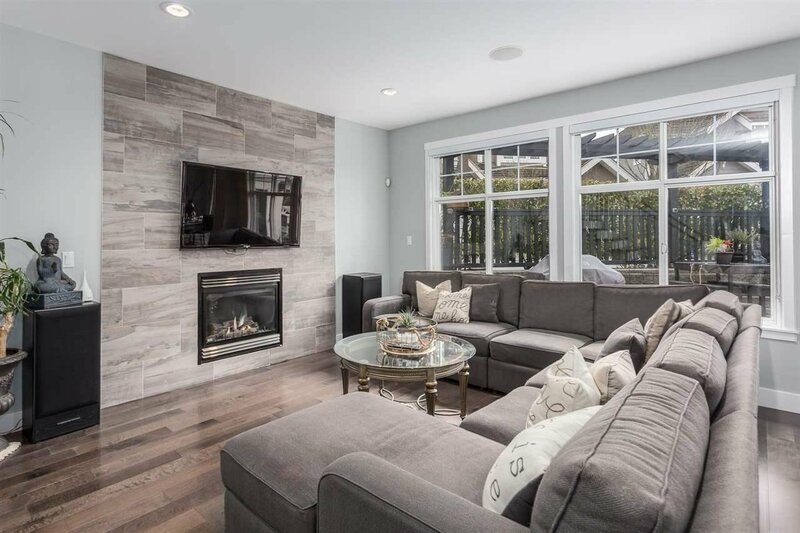 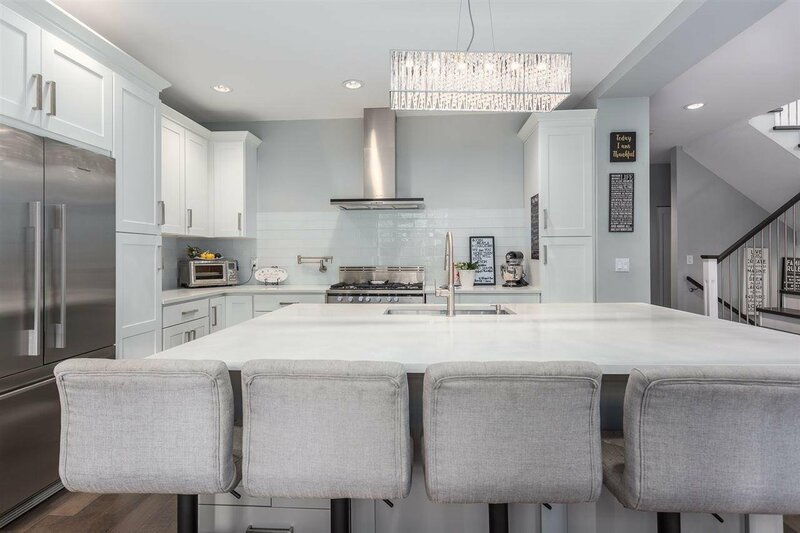 Fully renovated at the end of 2016, this 3 level home has been beautifully finished with no detail overlooked. 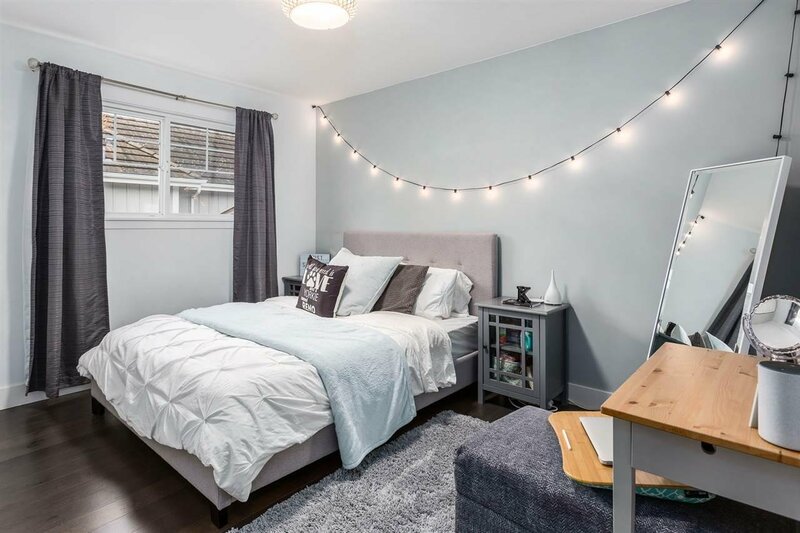 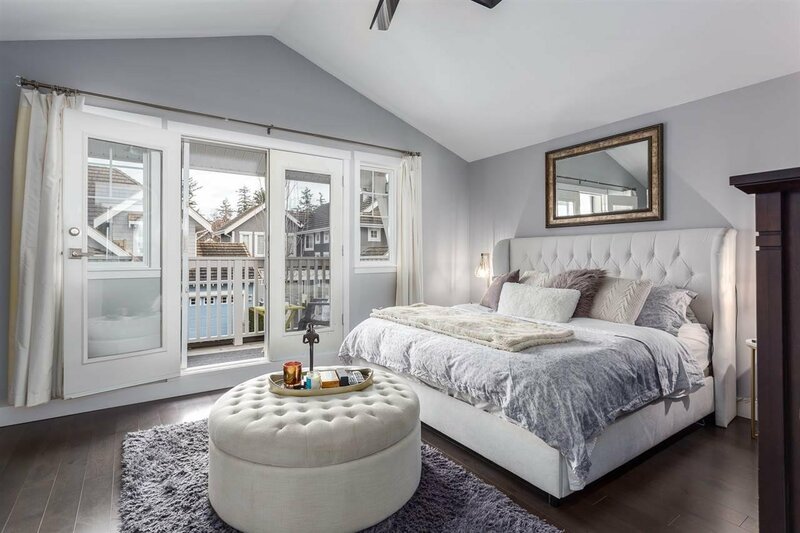 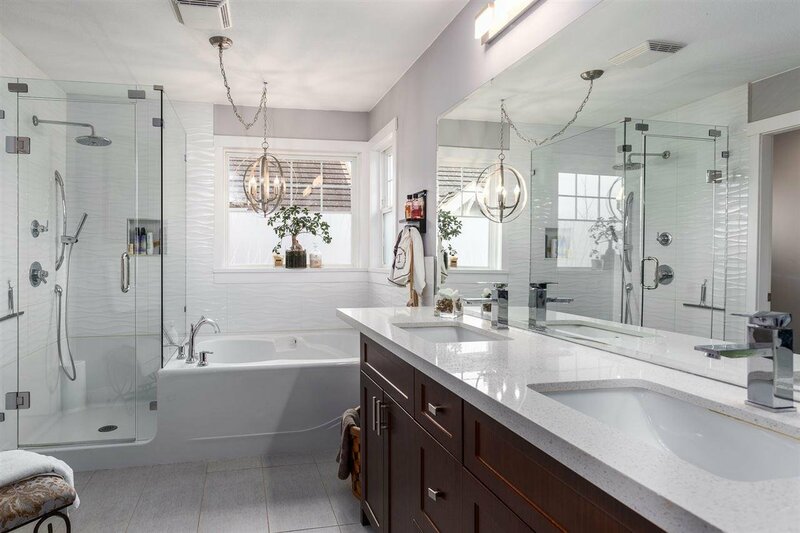 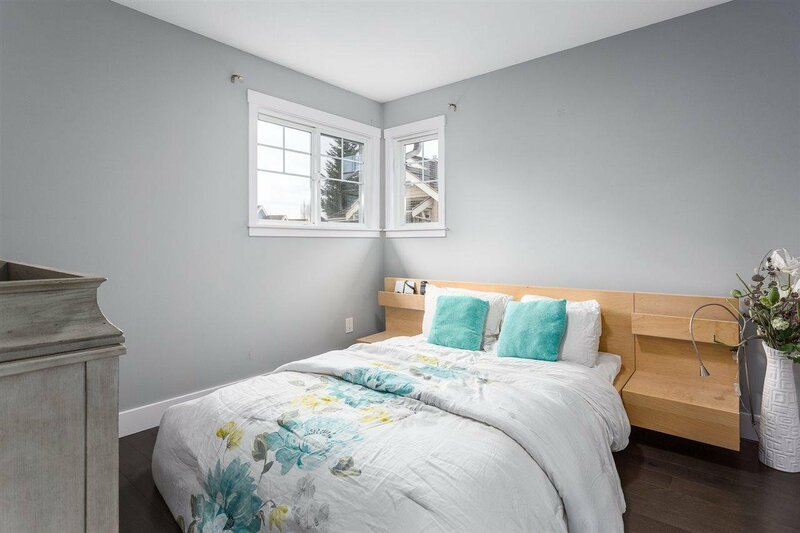 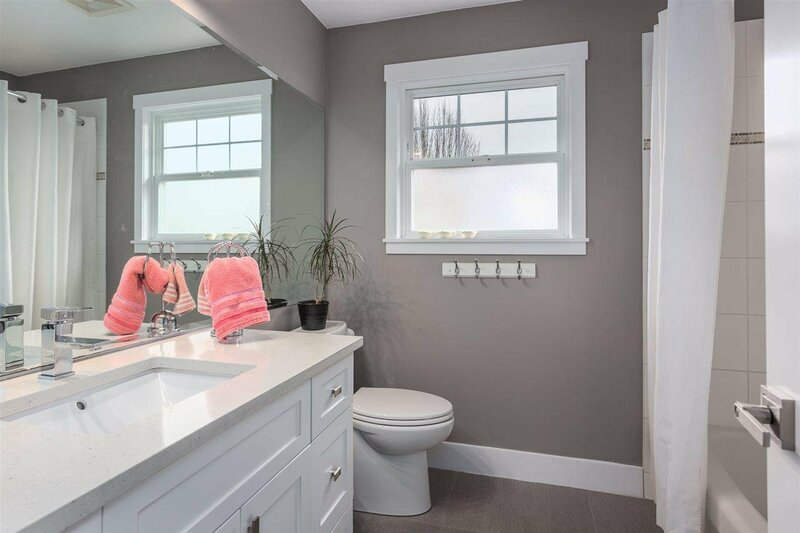 Upstairs features a large master bedroom with a newly re-finished ensuite. 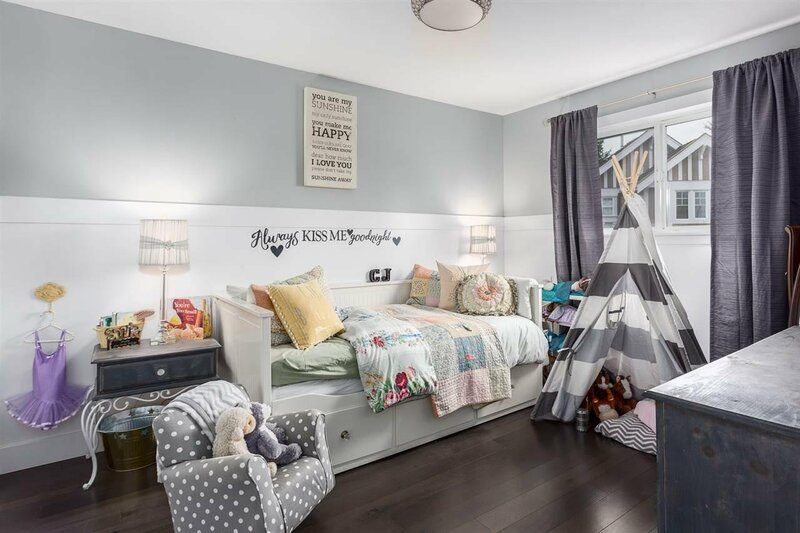 Three more functional bedrooms provide great space for a young family or the ability to accommodate visitors. 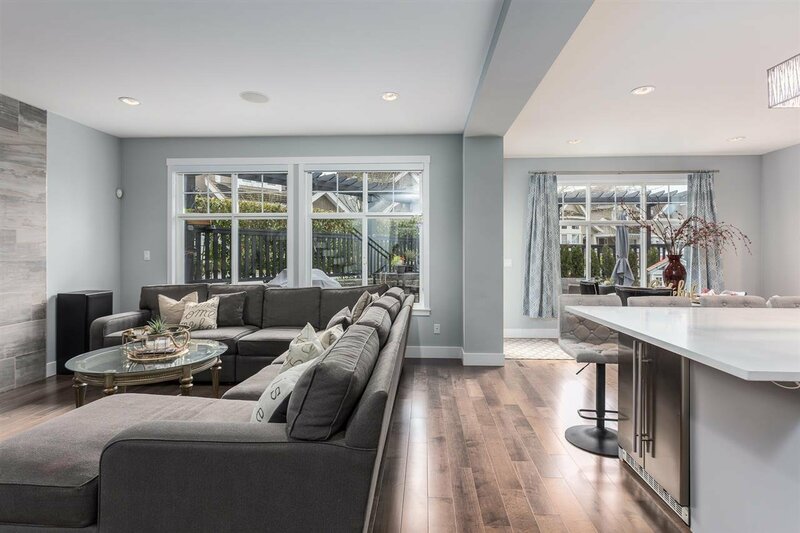 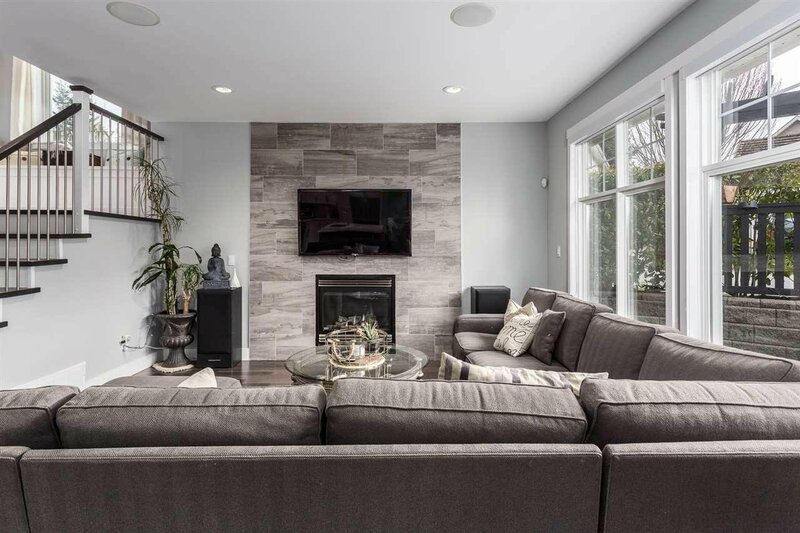 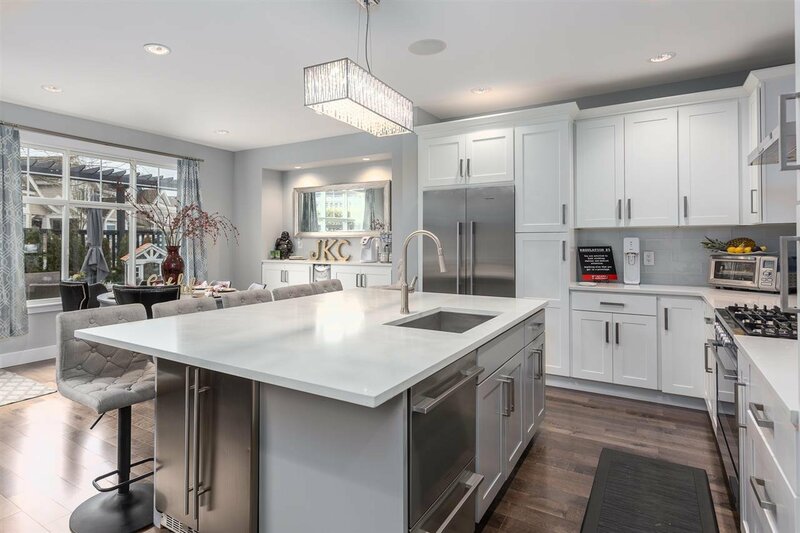 On the main floor, the large great room off the kitchen combined with the spacious patio provide a tremendous space to entertain guests or quietly enjoy the sun in the summer months. 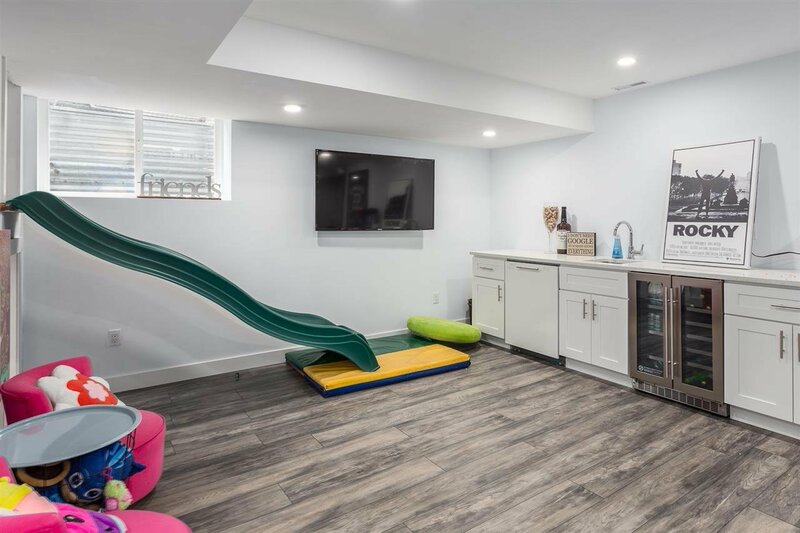 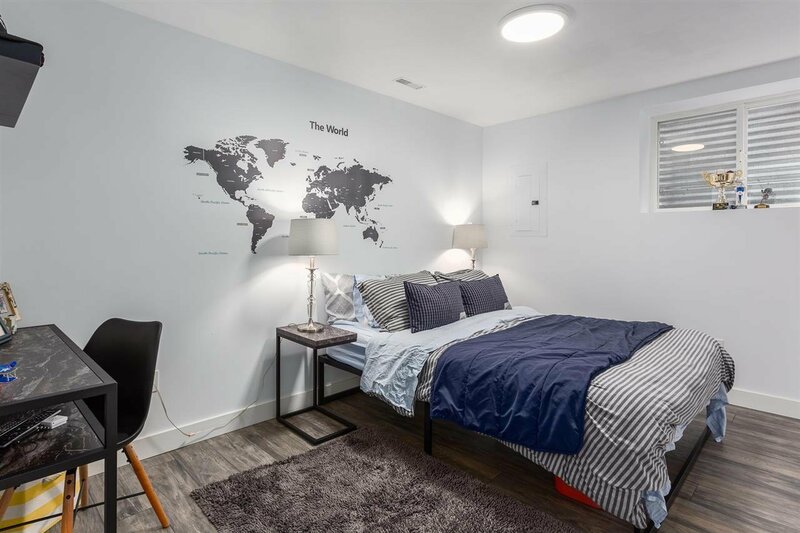 Downstairs has been completely finished featuring a large media area, one bedroom and one bathroom. 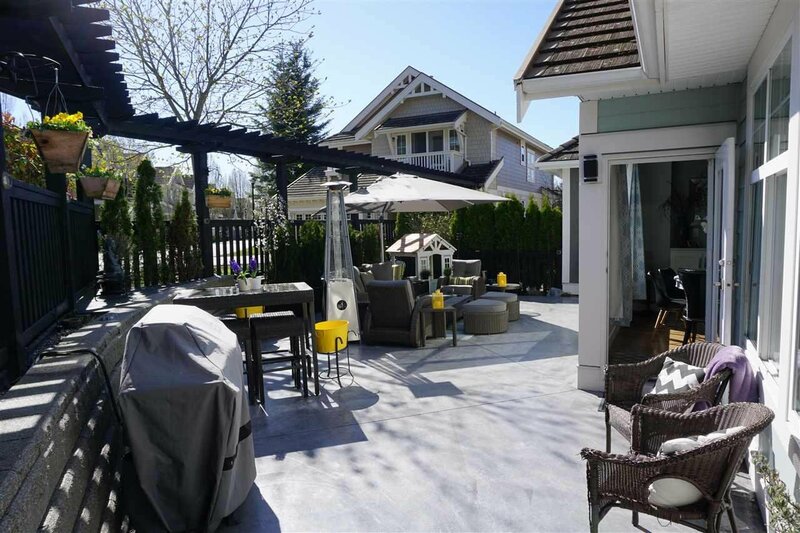 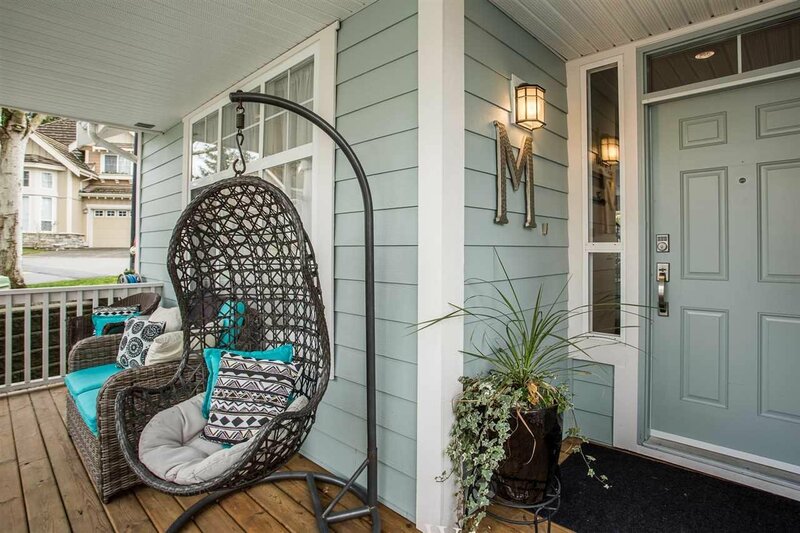 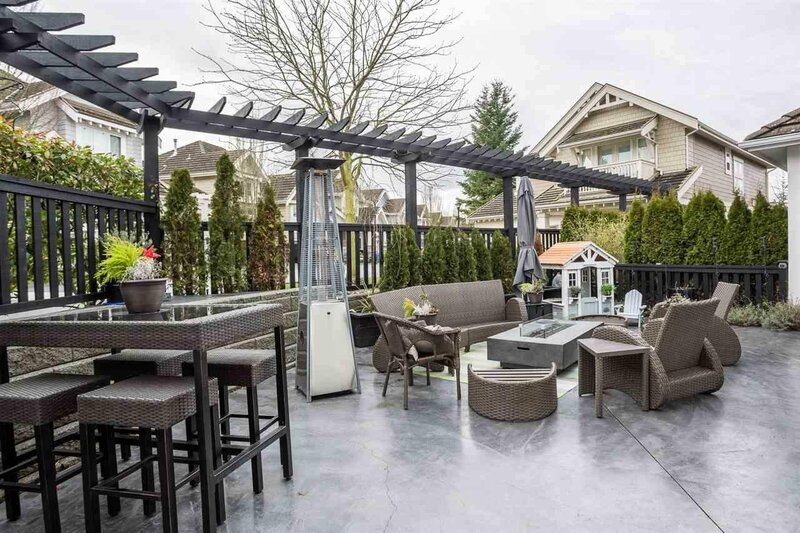 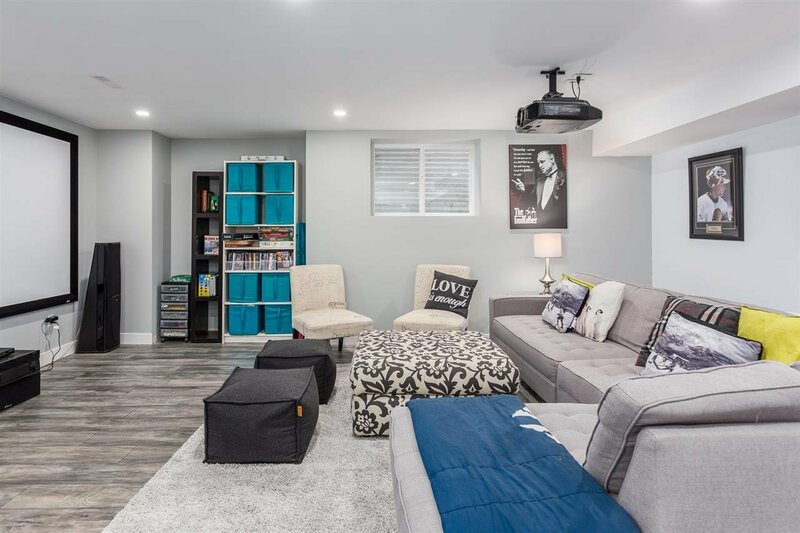 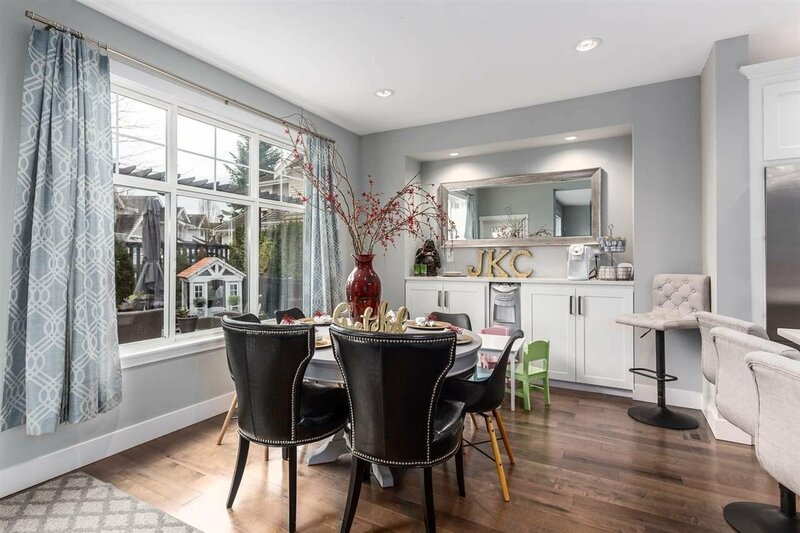 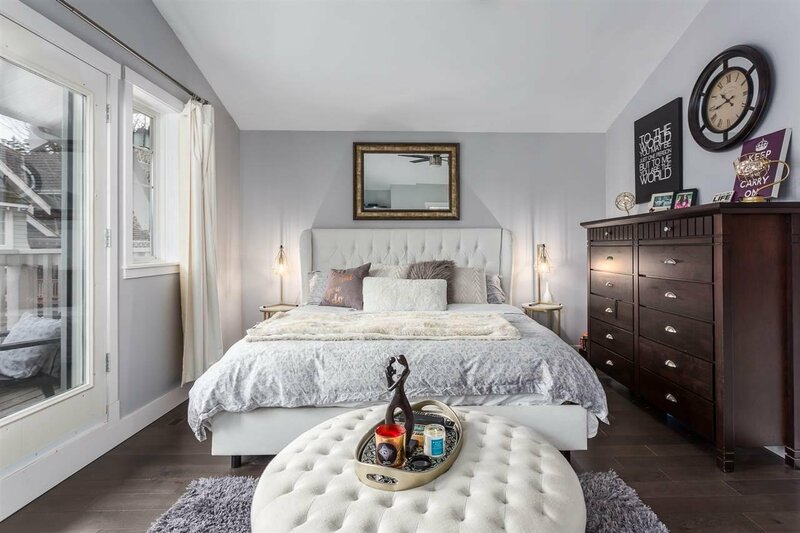 Centrally located in South Surrey close to shopping, schools, and major transportation routes.